Awesome News! 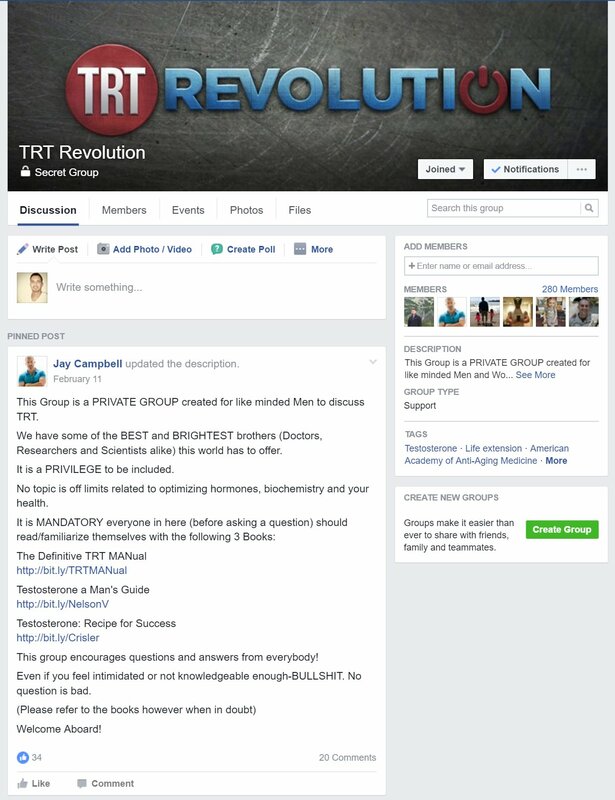 The TRT Manual And Facebook Group Access Is Now FREE! 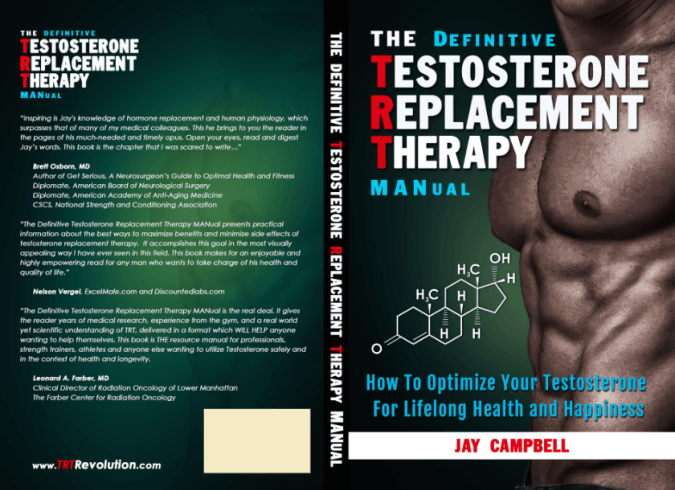 I constantly promote and refer to an excellent guide on testosterone replacement therapy called “The TRT Manual” by Jay Campbell. Especially in my YouTube videos on TRT. This book is the definitive guide to optimizing your testosterone for lifelong health and happiness. 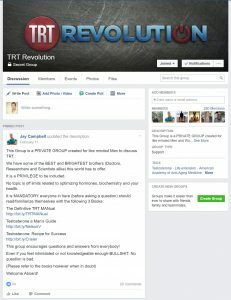 Along with the book, came access to the TRT Revolution Facebook Group for people who purchase the book, which was only available for purchase on Amazon. Jay has been extremely kind and made the complete book available as a free PDF download. Not only that, but he has also made access to the Facebook Group available to those interested. Good luck gentlemen! 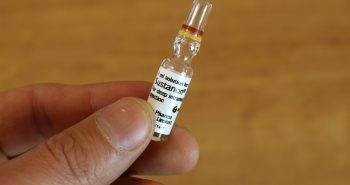 Hopefully this starts you on the road of getting your testosterone back to optimal levels and feeling like a man again! Please do not treat yourself without seeing a doctor first. You put yourself at major risk of complications. Hormones are complicated and you need to work with a professional. You can be almost certain you will experience side-effects if you try to do this on your own, as a beginner. Also, it is usually a life-long treatment, which is why you need to work with a professional first to ensure low testosterone is actually your problem and you don’t land up ruining your natural production permanently. 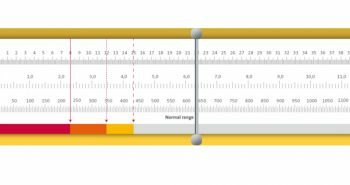 Your levels are low and I see no reason why a doctor wouldn’t work with you and potentially offer TRT. You don’t need Balance My Hormones – just approach your local GP. If you go privately, you should have no issues getting treatment. I don’t currently do private consultations. I prefer all communication to be kept public so that other men in the community can learn from it. Please keep us posted as to how things go for you. Thanks!